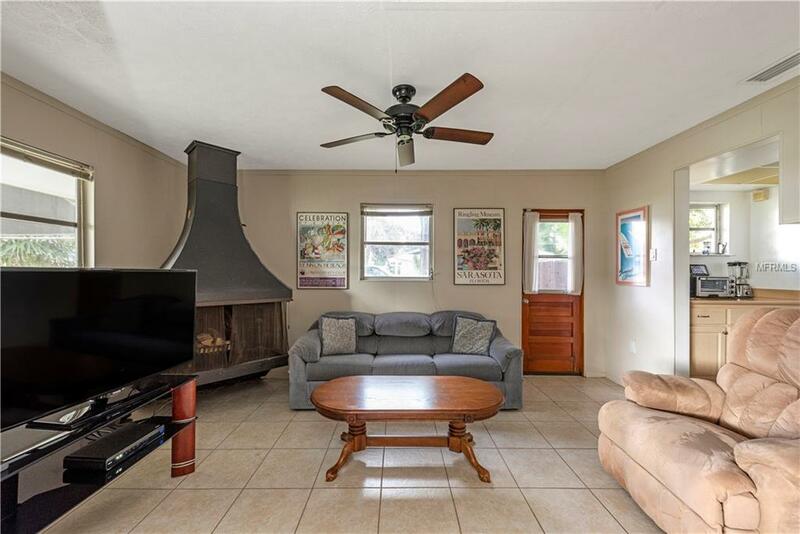 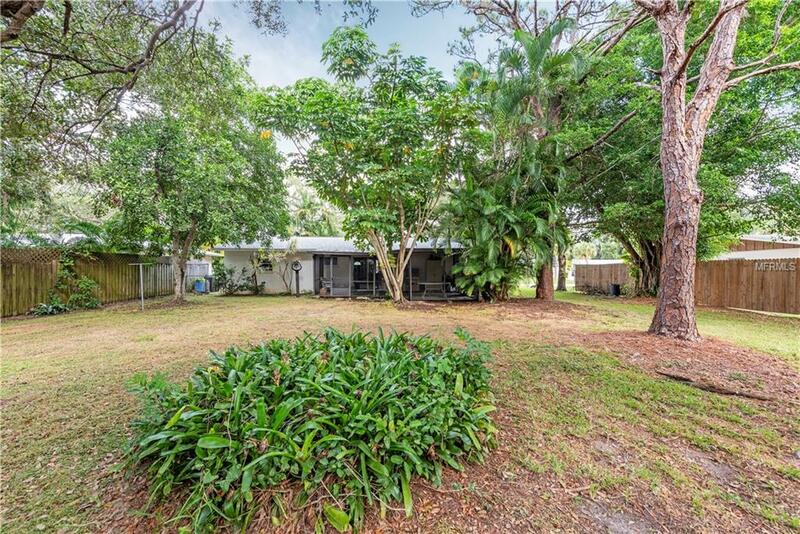 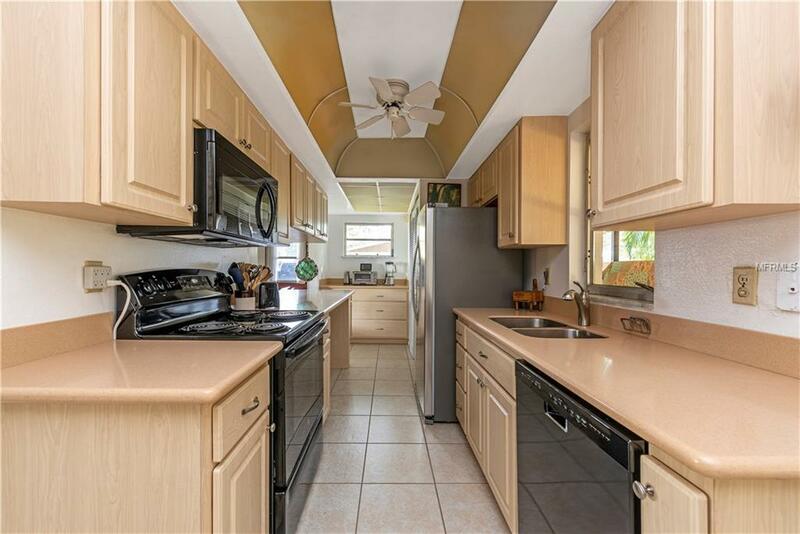 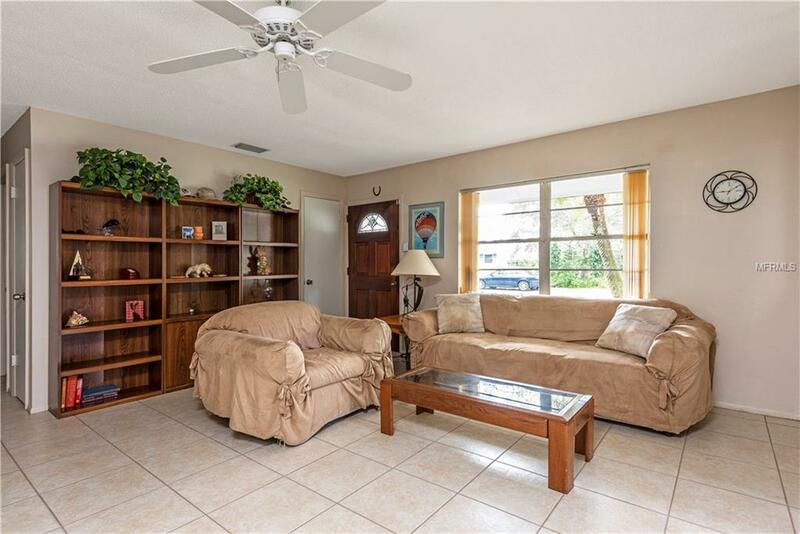 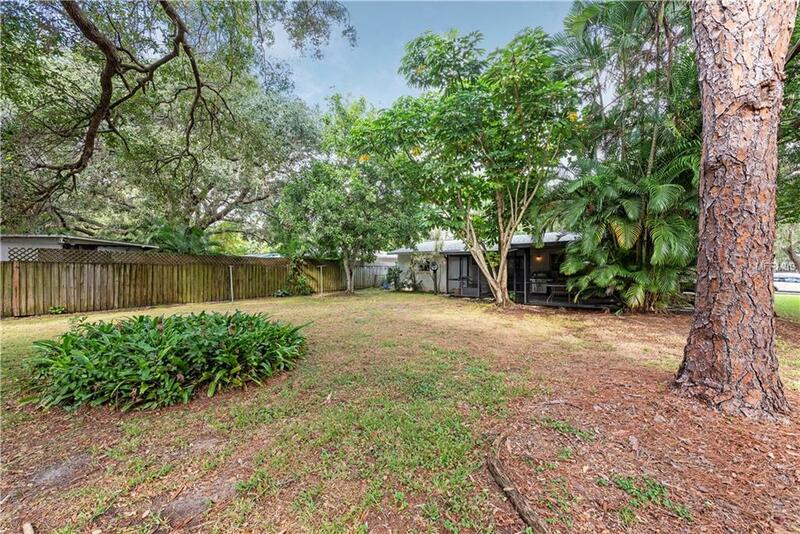 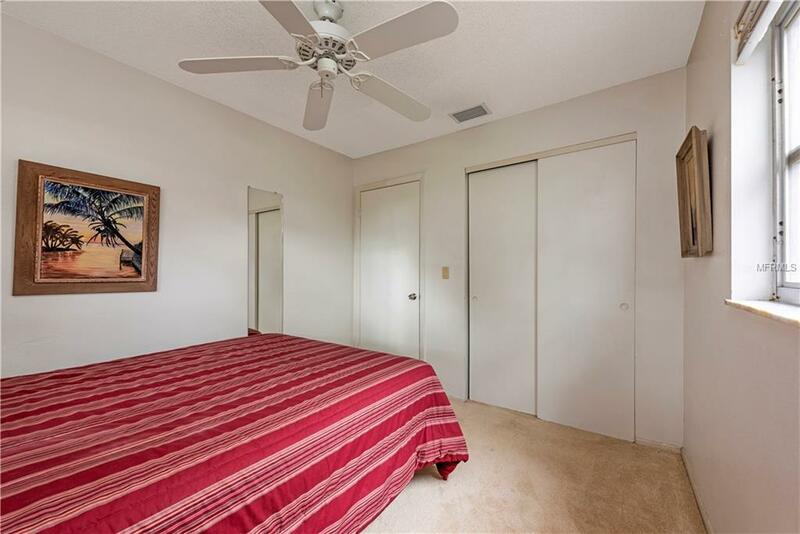 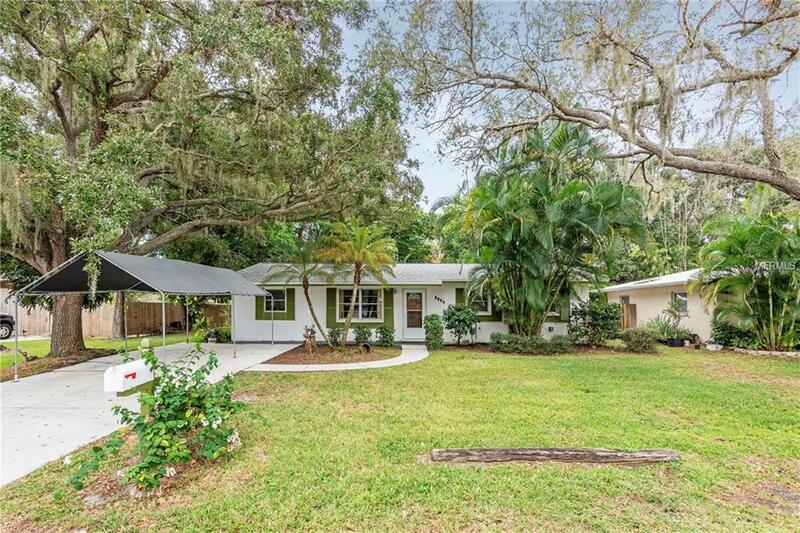 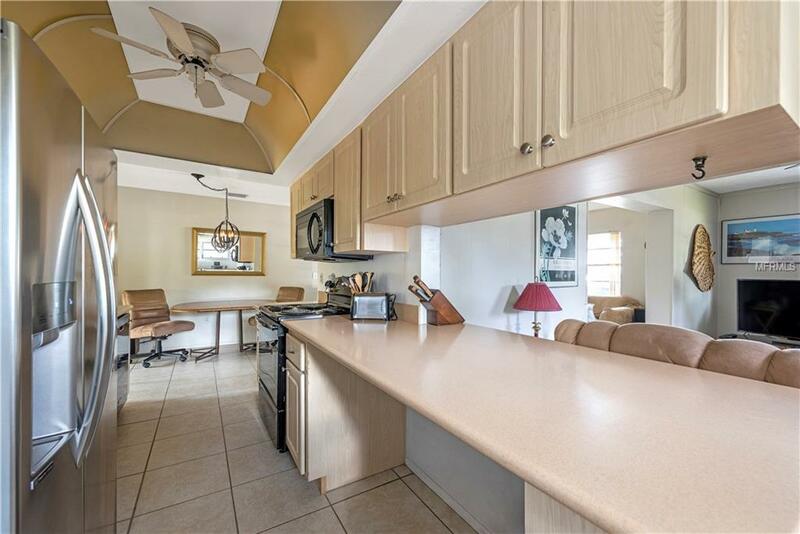 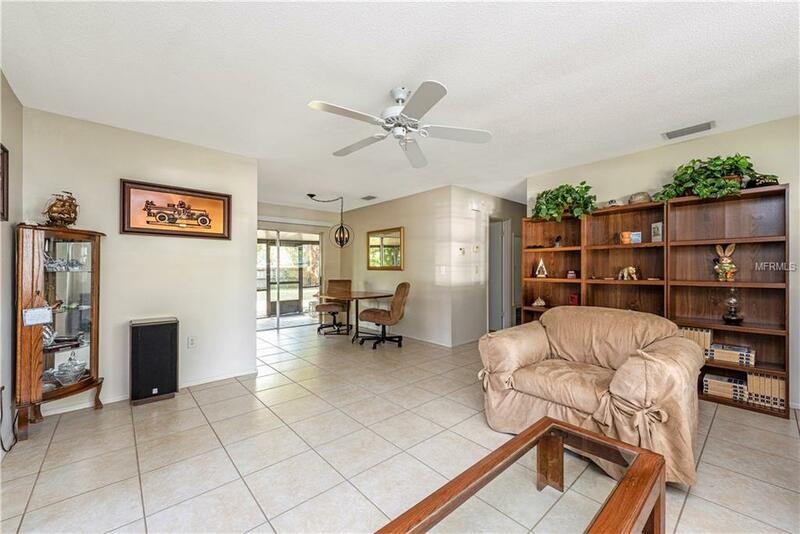 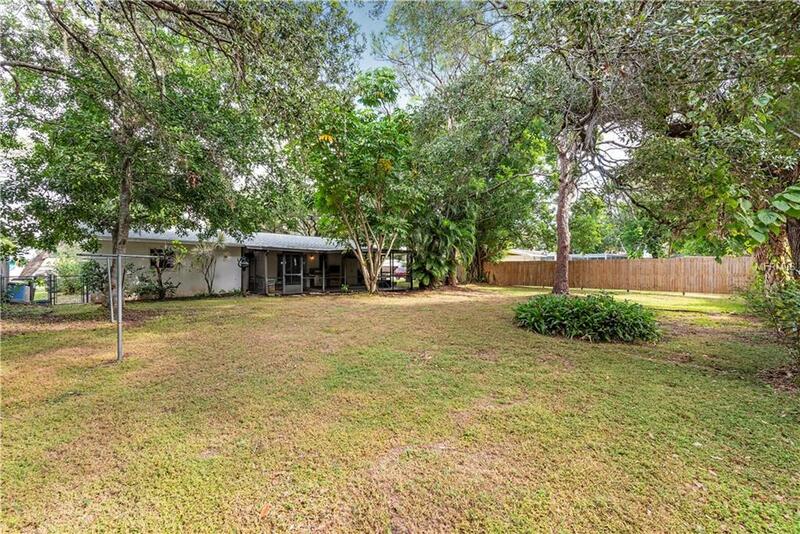 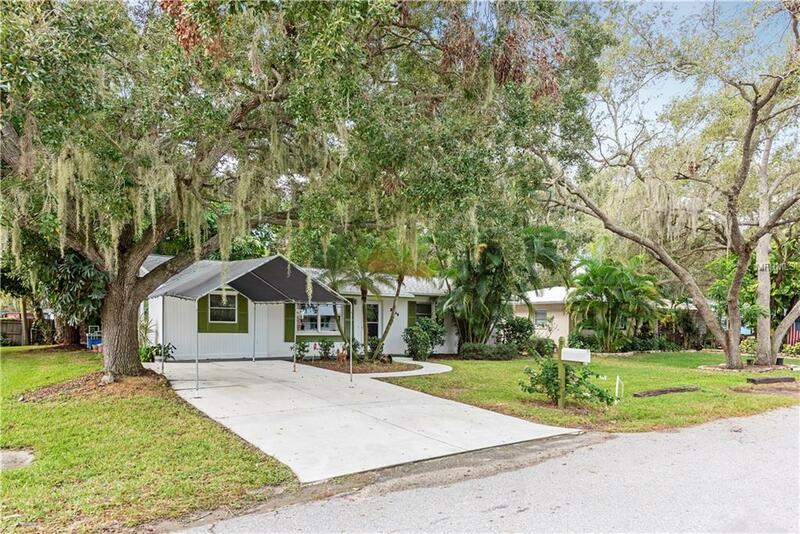 This charming 1972 Florida Ranch style home sits on an oversized lot (.18 acre) in the northern section of Gulf Gate neighborhood convenient to Siesta Key Beaches, art galleries, restaurants, shopping, dining, and Gulf Gate Village. 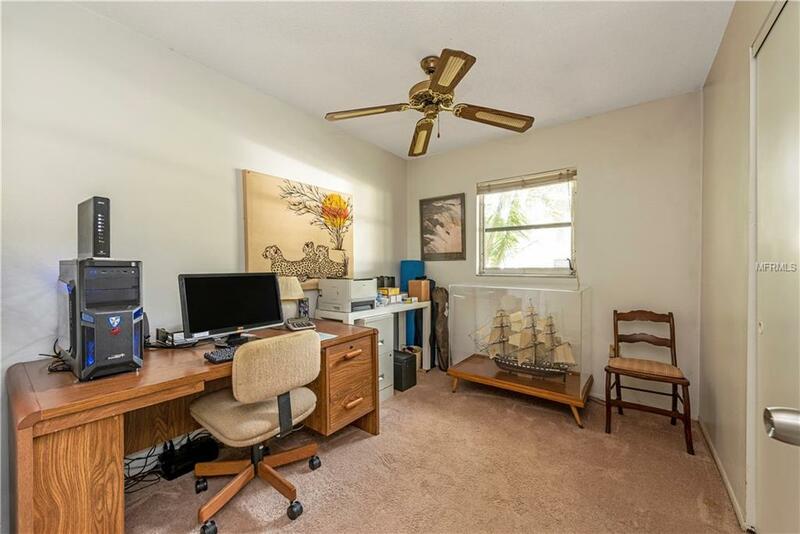 With 3 BEDROOMS and 1 BATH, and 1236 square feet, this home is perfect for a FAMILY looking for their first home or an INVESTOR looking for a tremendous RENTAL PROPERTY opportunity. 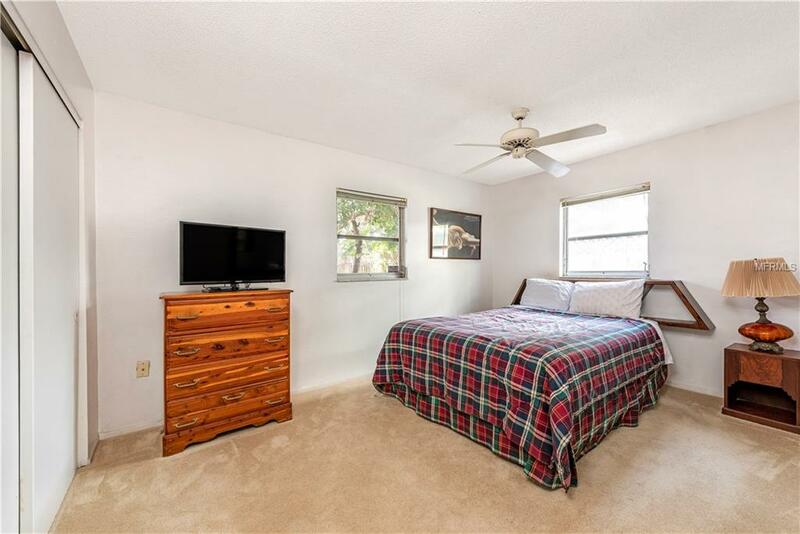 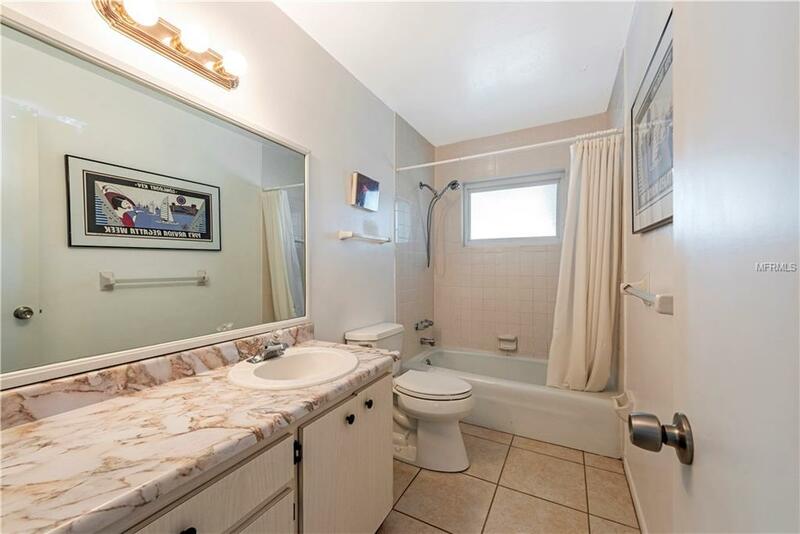 This home has a NEW ROOF, REMODELED KITCHEN in 2014, and tile floors throughout with carpeting in each of the bedrooms. 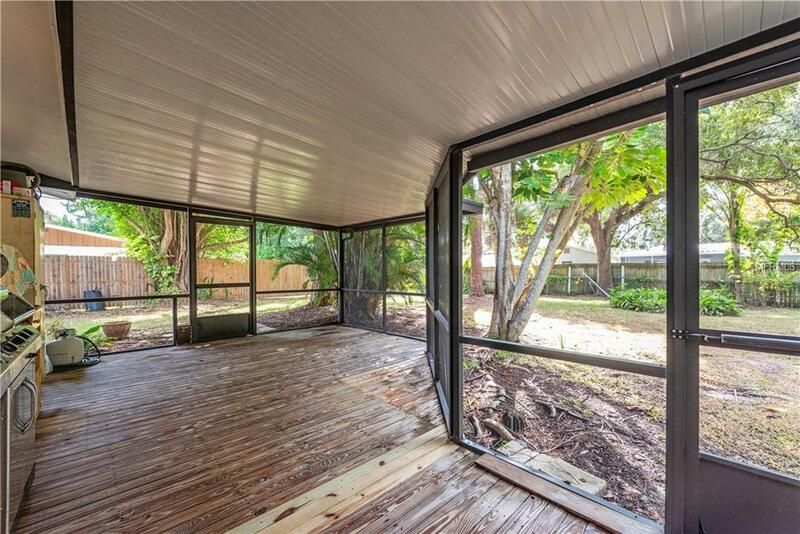 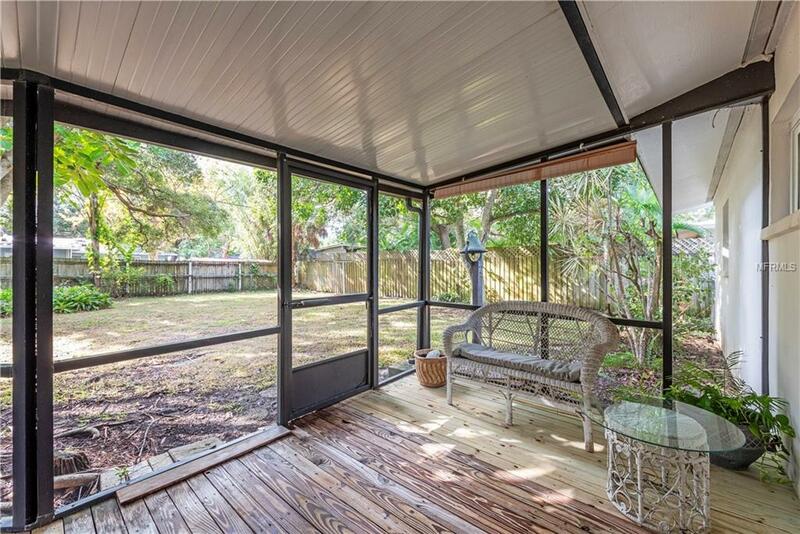 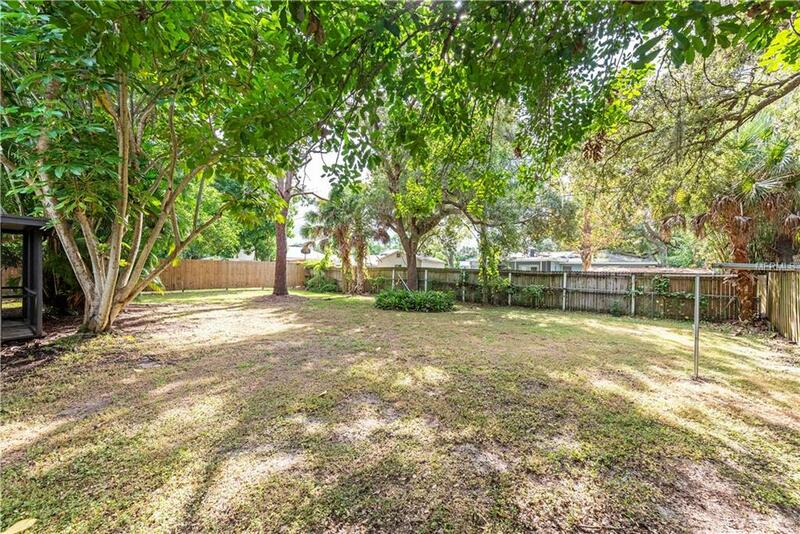 You will fall in love with the screened back deck and OVERSIZED BACKYARD. 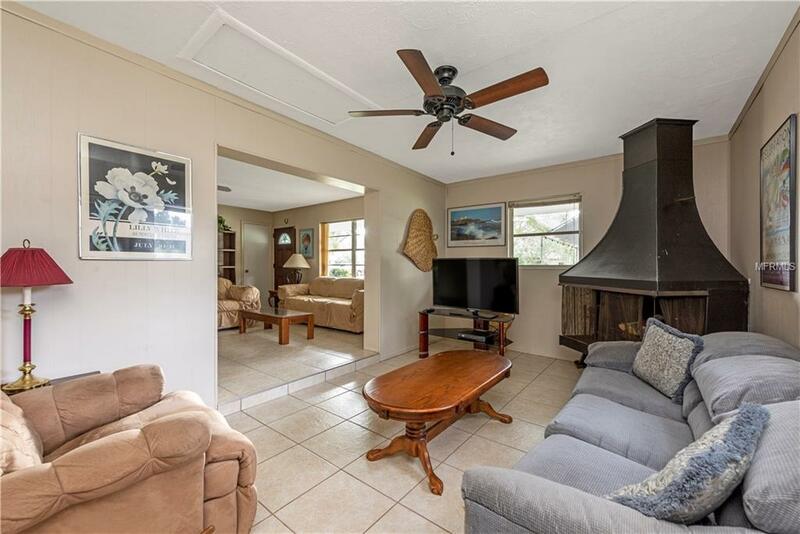 This home is perfect for entertaining during the holidays or relaxing in a rocking chair enjoying a cool, breezy evening.